Most small businesses see social media channels like Facebook and Twitter as valuable marketing platforms, but have a hard time throwing Instagram in with the mix. One reason is that it can be difficult for those who don’t sell products to find ways to create a presence. The fact of the matter is that you don’t necessarily need to be selling products to use Instagram. There is a boat load of things that can be captured and shared, such as photos of your staff, ongoing fundraising events, and projects. 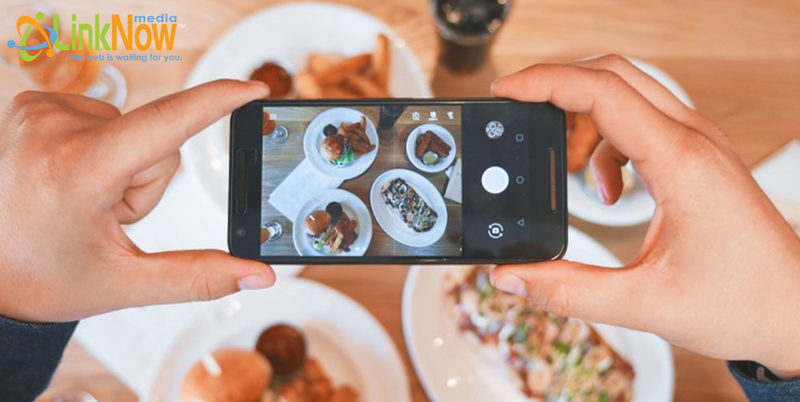 If your business isn’t already using Instagram, it’s worth considering – it’s a great way to display your business, show your human side, and enhance your image! If you are already using it, then this blog is for you. Having an account is one thing, how you interact with commenters is another. It never hurts to read up on appropriate ways of responding, so let’s dive in. Have you ever been told that you need to learn to take a compliment? A lot of people have trouble accepting compliments out of fear of coming across as vain, but there is no reason to deny sincere words of praise. The key thing here is to not overthink your response. You may be tempted to gain an advantage over their compliment by returning a compliment. Fight this knee jerk reaction and simply say thank you. If there is room to elaborate, go for it, but there’s no problem in keeping it short and sweet. Including a question with your photo is a great way to gain feedback and get a conversation going. If you are halfway through a project, for example, take a snap of the work in progress and encourage others to share their thoughts by posing a question. If you do choose to go the question route, be ready to respond. Not acknowledging someone’s response is not only rude, but a missed opportunity to interact with like-minded folk. There’s a lot of advice available online about ways to respond to negative comments. We too at LinkNow Media have brushed upon appropriate ways of responding. Keep in mind that these are merely guidelines. You needn’t abandon your brand voice because you feel inclined to follow a certain formula, especially when dealing with internet trolls – because unfortunately they exist. If you’ve been active on social media for some time, you’ll be able to spot them. Don’t be afraid to get a little cheeky, but be tactful. Emojis are a great way to keep matters light. Of course, if someone is sincerely upset or has a genuine issue with your post, it’s important to respond directly and appropriately. Hear them out, and offer an apology if necessary. Responding to comments on Instagram isn’t very different from the ways you respond to people on other social media platforms. In fact, it might be easier. Since there is a picture at the center of the conversation, comments and responses are likely to be shorter here – a picture is worth a thousand words, after all.